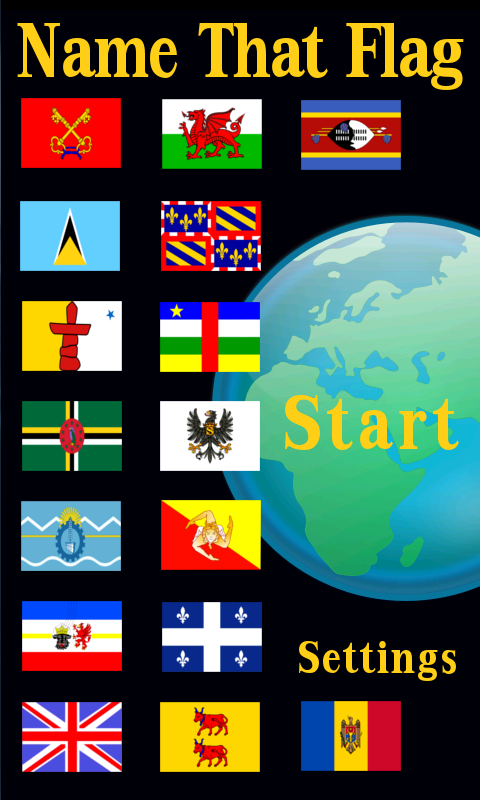 This quiz includes hundreds of flags for you to identify, not just country Flags but also State and County Flags, Historic Flags, Regional Flags, Maritime Flags, City Flags, etc. On early levels you can click on the flag to reveal certain areas, however this will reduce the number of available points. On later levels only part of the flag will be revealed. We understand people are very passionate of their flags and we take care to ensure accuracy, however if we do get anything wrong please drop up an email and we will endeavour to make corrections. Likewise if there are any particular flags you'd like to see in our app then let us know and we'll try and add them in the next version.